Go you!!! That’s awesome! 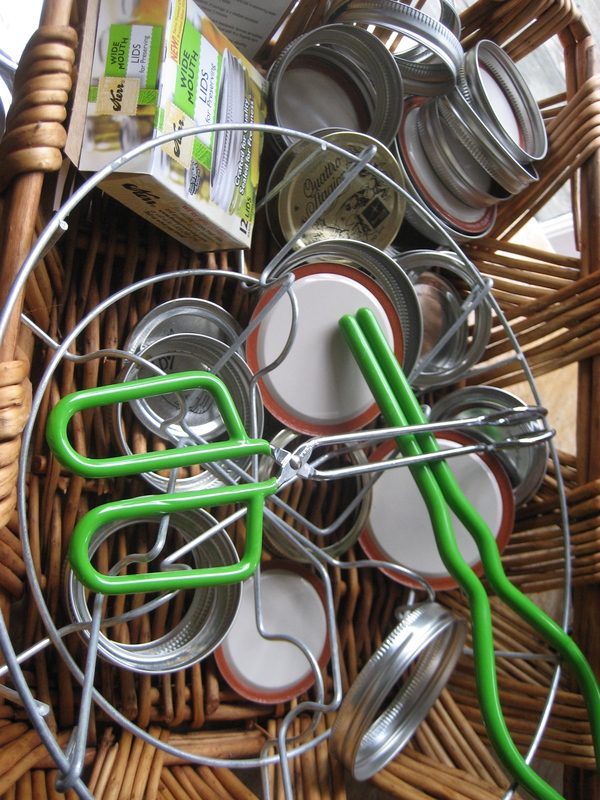 My mom cans all kinds of stuff – she just did plum preserves last week…and i don’t think I’ve bought green beans in about two years now, thanks to their garden. Me? Oh no. I don’t can. Lol! Maybe I’ll have to go home and “help” her sometime so I can learn, too! Thanks Hailey! You should help her, perhaps, you could pass on the tradition to your kids someday.